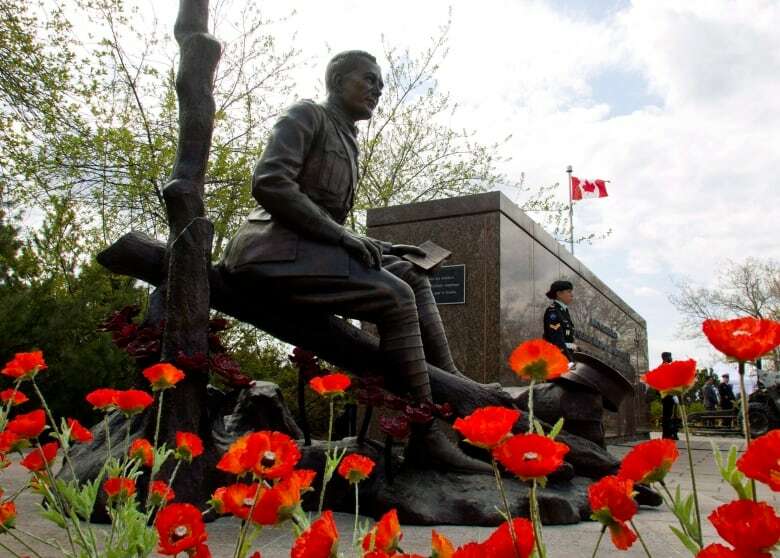 A Prince Edward Island writer had a powerful connection with the author of one of the most famous war poems in the world. 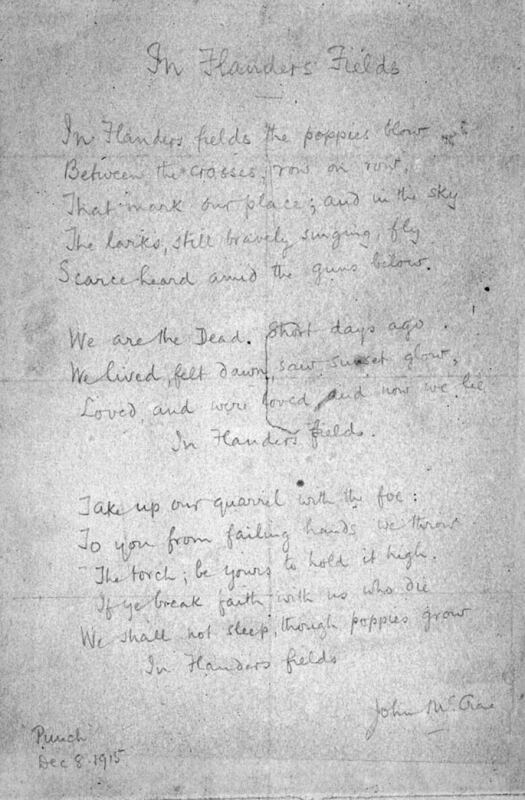 Sir Andrew Macphail paid tribute to his friend Lt.-Col. John McCrae in an essay published in 1919, part of a volume of poetry featuring In Flanders Fields. 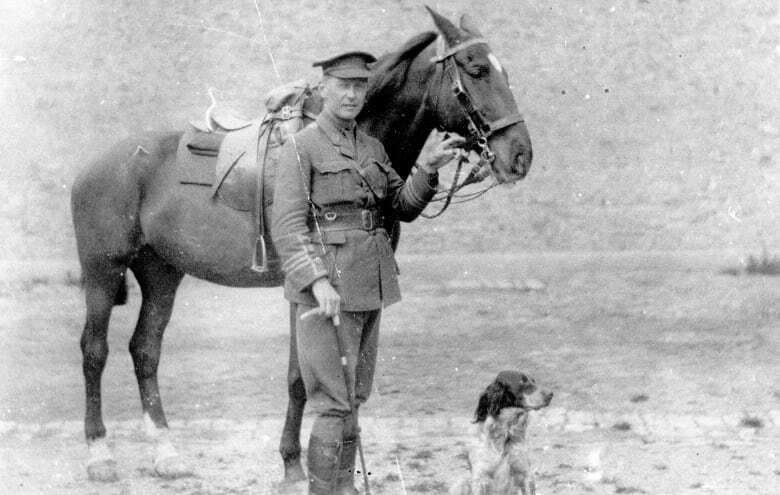 A Prince Edward Island writer had a powerful connection with the author of one of the most famous war poems in the world. 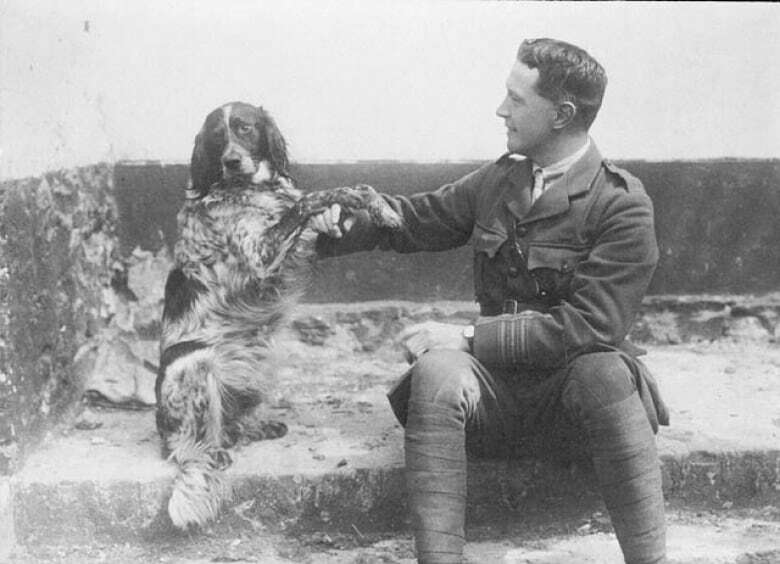 Sir Andrew Macphail paid tribute to his friend Lt.-Col. John McCrae in an essay published in 1919, part of a volume of poetry featuring the famous In Flanders Fields. Macphail's piece entitled An Essay in Character celebrates McCrae's career and his writing, as well as their friendship. 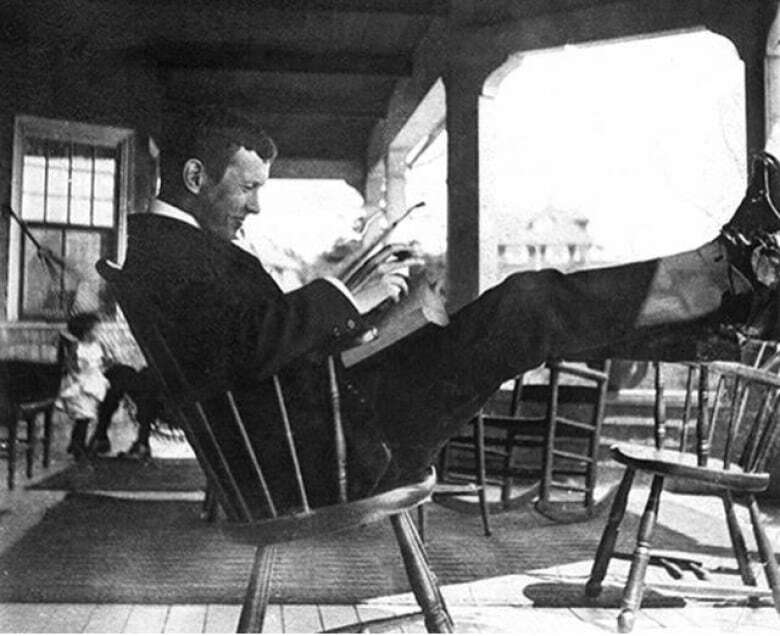 "They were close friends and Macphail was deeply saddened by McCrae's passing in January of 1918 and I think that partly inspired him to write the essay," said Simon Lloyd, archivist and special collections librarian at the University of Prince Edward Island. "I think he was still very much in grief and this was the best way he could think to show it and to share it." Macphail grew up on his family's farm in Orwell, P.E.I. He met McCrae in Montreal where they were both practising physicians, as well as writers. "They were both involved in a very small and quite exclusive club called The Pen and Pencil Club, a place for like-minded men of arts and letters to gather and share ideas, stories, sketches," Lloyd said. "It was a small group, they were definitely close friends." Lloyd says when McCrae was leaving to go overseas, the last person he dined with before leaving Montreal was Macphail. 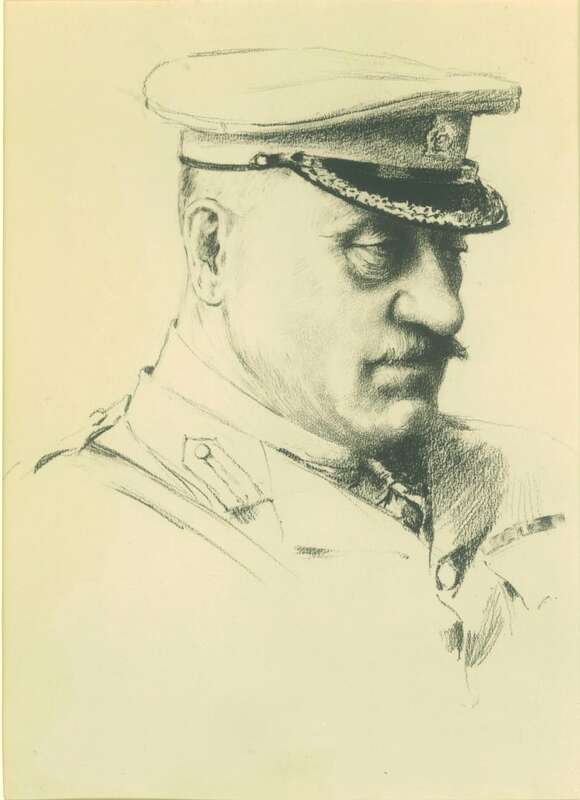 Macphail joined the war effort soon after, and his essay talks about McCrae's time on the front lines. "He found journals and letters that McCrae had kept, especially when he was involved in the battle of Ypres," Lloyd said. "The time he spent in combat, which he would later describe as a nightmare, fighting constantly for a month and extremely traumatic." Macphail observed how McCrae was changed by those experiences. "McCrae was known for being a jolly, friendly person," Lloyd said. "That didn't change entirely after his combat experience but many people commented that he didn't seem to be quite the same person. He didn't seem as ready to laugh or to smile. He seemed to be carrying a weight around with him. Lloyd says some of the essay is very personal. "You get a very intimate and really vivid portrait of McCrae, how children and animals followed McCrae wherever he went, so very affectionate," Lloyd said. "Toward the end he also describes, in very evocative and loving detail, McCrae's funeral and concludes how he is greatly missed by his friends." Macphail also writes about In Flanders Fields, which he saw for the first time published in a British magazine. "Macphail predicted that the poem would become a classic as indeed it did," said Lloyd. 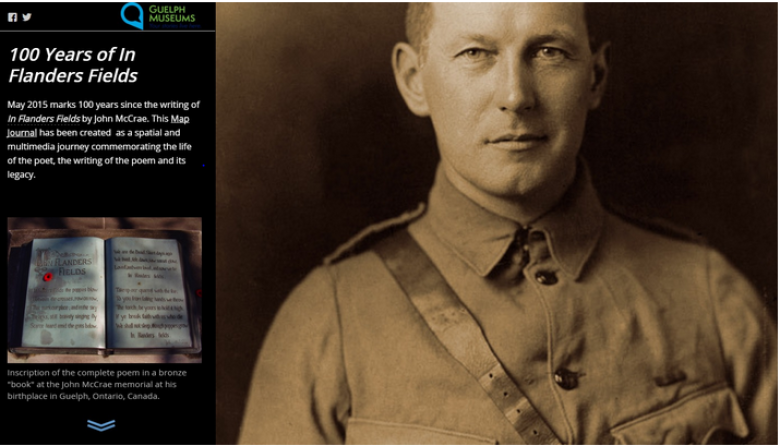 "He had a very significant connection to certainly the best known Canadian poem ever, the best known poem of the First World War." Lloyd is pleased to share P.E.I. 's connection to the famous poem. "Macphail has come to be regarded as one of the most prominent men of letters to come from Prince Edward Island, a leading figure in Canadian culture," Lloyd said. "I think it's touching and moving that he invested himself very deeply, emotionally and psychologically, in that profile of McCrae that he contributed. And I think that makes it a very moving story as well as an interesting bit of literary history." Lloyd will present the 2018 Memorial Lecture at the Sir Andrew Macphail Homestead on Saturday, Nov. 10th at 7 p.m., discussing the friendship of Macphail and McCrae and the ways their careers intersected.